Join a group class and get moving with our friendly bunch or get my full attention with a private 1-to-1 / small group session or online coaching. 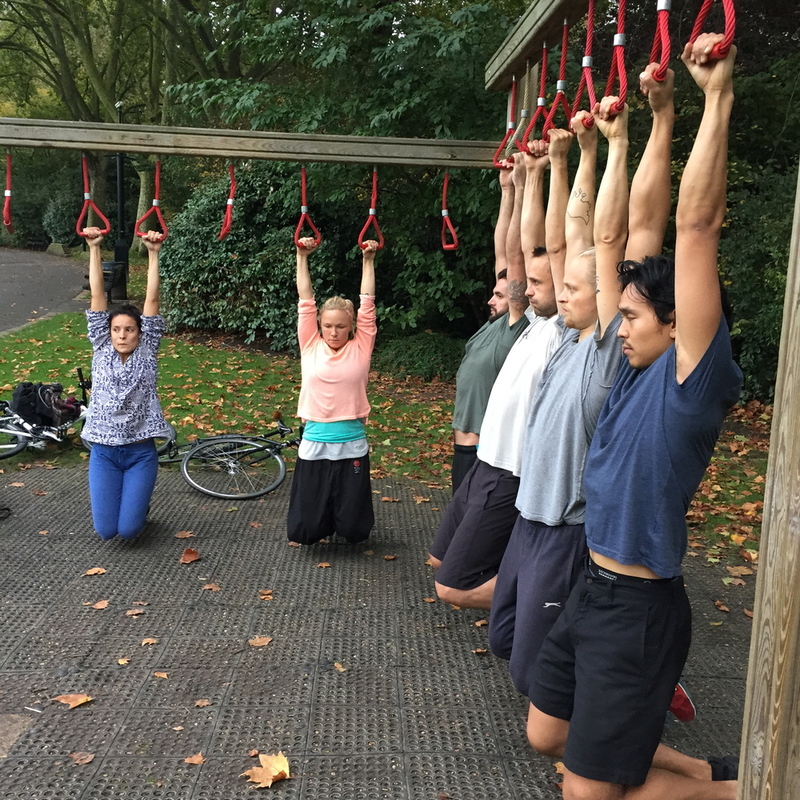 Experience Meaningful Movement: Outdoor Natural Movement Training And Tree Climbing In London. Subscribe to my newsletter to receive various articles, recommended reading / videos and stay up to date with events. No spammy nonsense. Thank you! We respect your privacy and will not share your info with anyone. 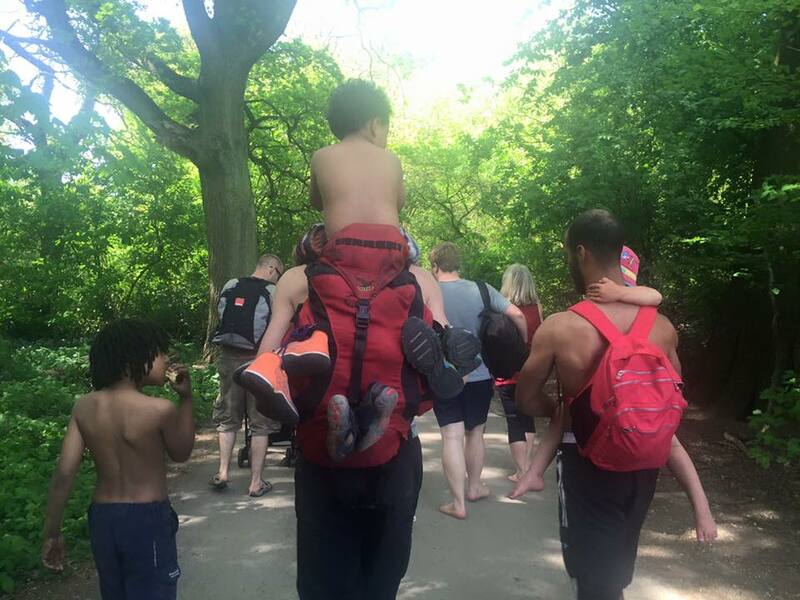 Nature Jam - Family, friends, community. All are welcome - come and join us for this FREE meetup: 12pm. Meet at entrance opposite Hampstead Heath Overground Station. Next event: Sunday 24 July. See the updated event information monthly.